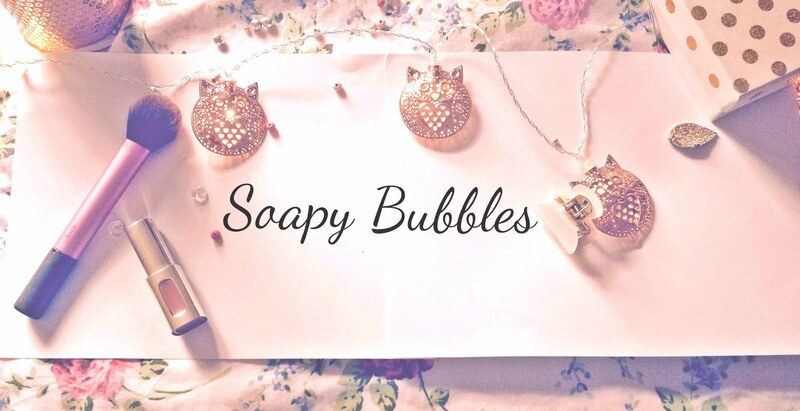 Soapy Bubbles Beauty : My Fab Mascara Find! Whenever I'm looking for a new mascara, I look for three words; 'big', 'volume' and 'fake'. Lol. If the mascara has one of these words on the cover, I usually go for this, and I'm very rarely disappointed. 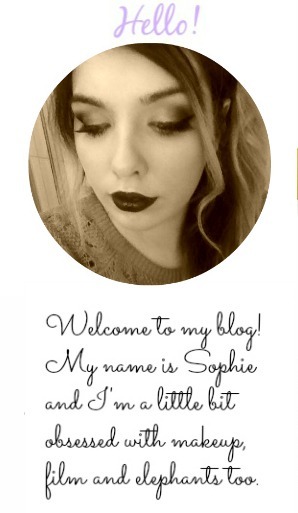 I'm a big fan of the Collection range, and I said I'd give this mascara a go today. 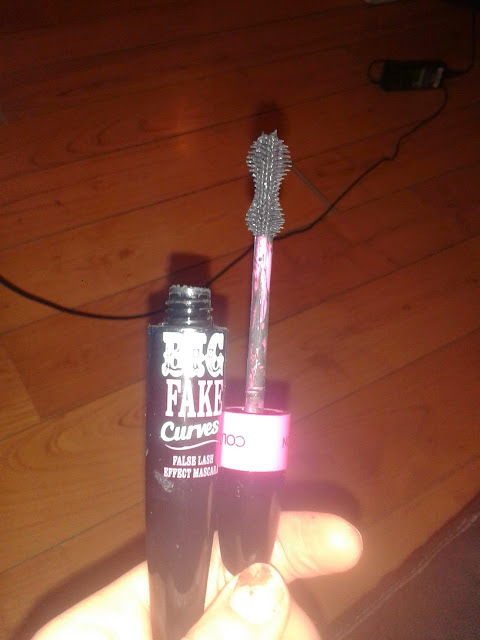 The Big Fake Curves mascara is definitely a new favourite of mine. It's just over a fiver, and I can't get over how good it is. I have fairly short lashes from years of overusing eyelashes and mascara (cry) but this does what it says on the tin-it really looks like I'm wearing fake lashes! 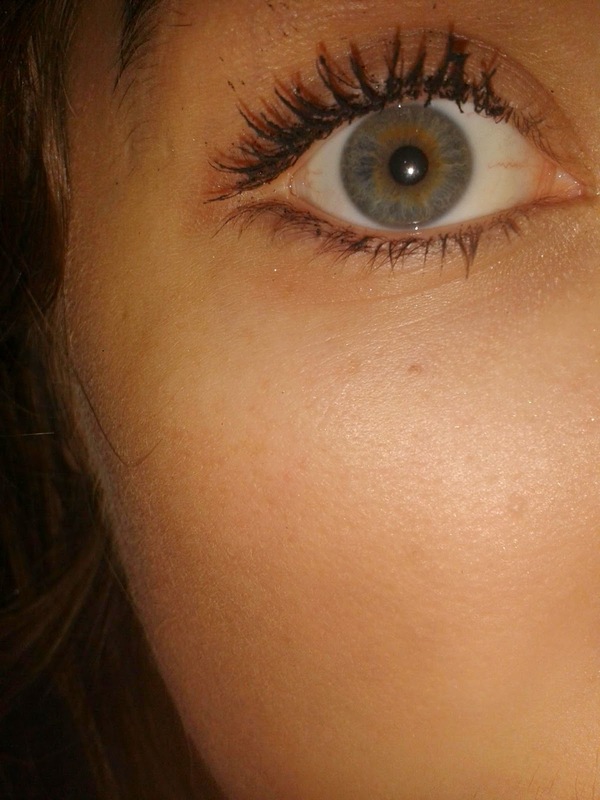 I'm wearing two coats of the mascara in the pic (excuse the crazy flash). As you can see, it really is brill and at just over a fiver it wont break the bank. 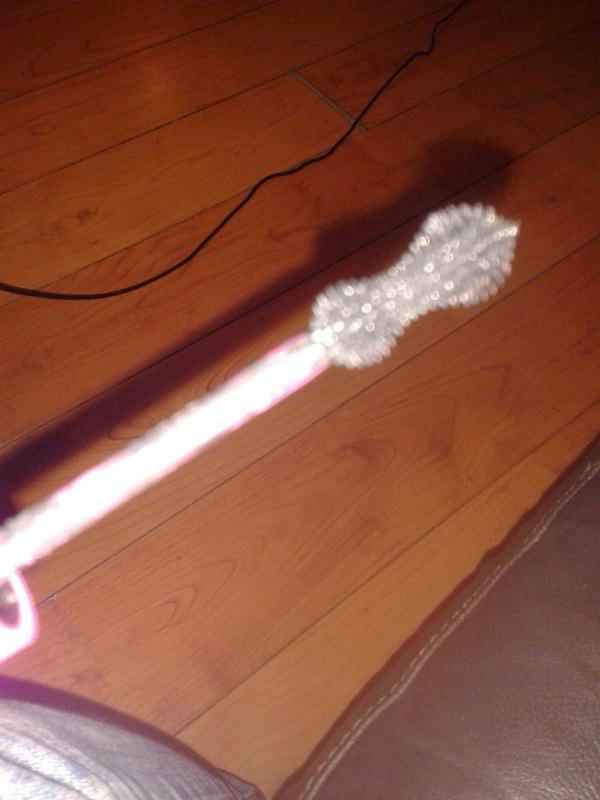 The wand is a little different but I think it's perdy cool, and with the results it gives, I'm not complaining.